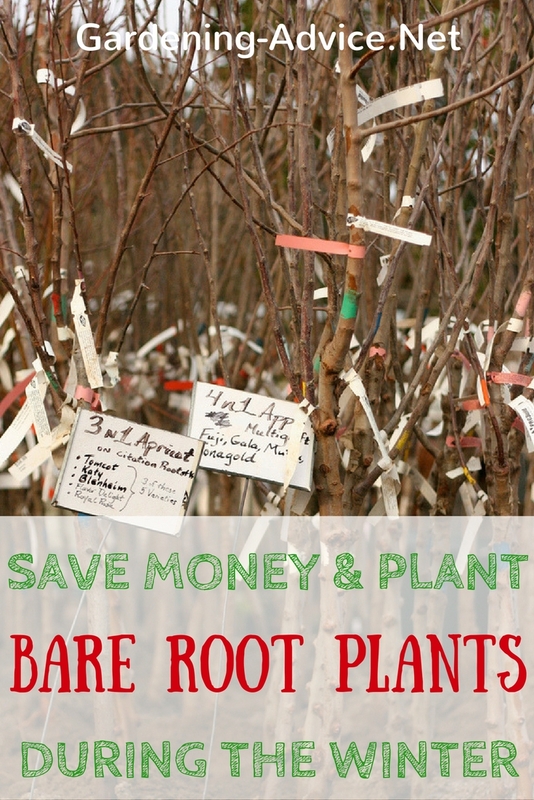 Planting Bare Root Trees, Roses And Fruit Saves Money! 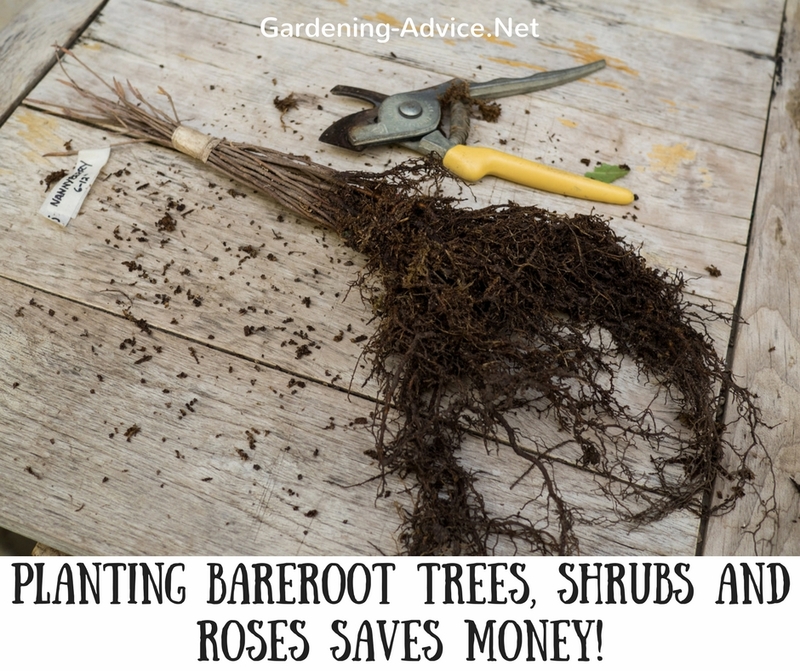 Planting Bare Root Trees, Shrubs And Roses Saves Money! Save money by planting bare root trees, roses or fruit bushes. 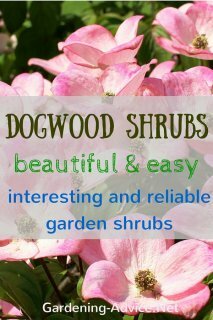 These plants are available as bareroots while they are dormant during winter at a fraction of the price. 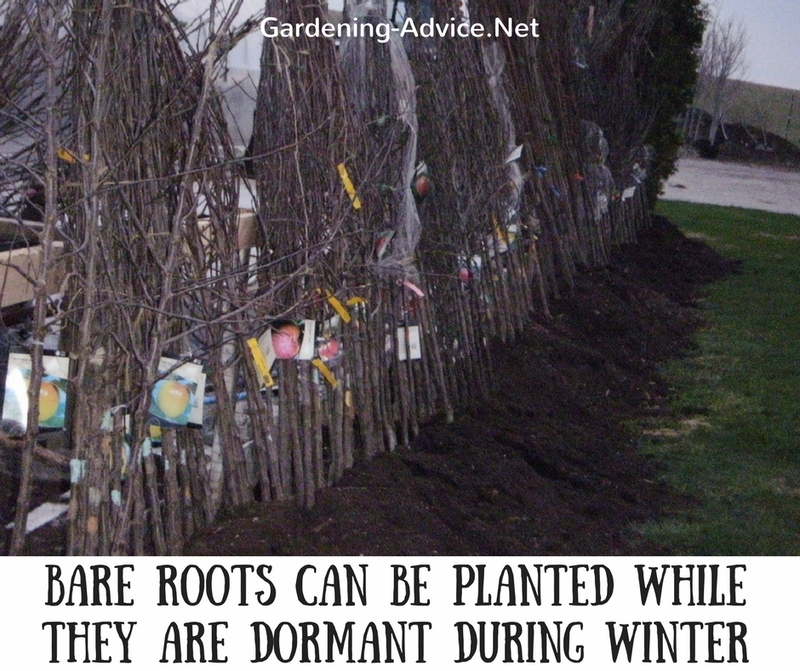 Many plants are suitable to be planted with a bare root while they have no foliage during the winter. The most common bare root plants you will come by in nurseries and garden centers are roses, fruit trees and bushes, hedging and native trees and shrubs. The winter months are a good time to do some planting in the garden if the ground is not frozen. If you live in a cold area you will have to wait with planting until the ground is thawed. Barerooted plants are a good alternative to potted plants and they are usually much cheaper than their potted versions. Nurseries and garden centers will have them for sale from November until March while the plants are dormant. They are sold without soil around the roots. 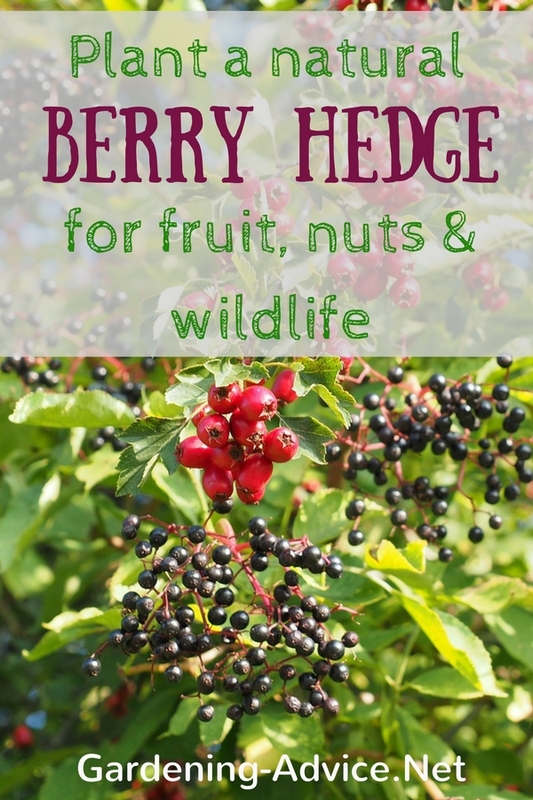 This is a great opportunity to save money if you need many plants for example for hedges. You can also get fruit trees like apple, plum or pears or roses as bare-rooted plants. Native trees like alder, ash, willows or oak can be bought as small whips or in bigger sizes without a rootball. Mainly deciduous plants are available as bare roots. Evergreen plants like e.g. laurels or box trees are sold during the winter as root-balled plants because they need to supply their foliage with water all year round and won't take well from bare roots. Planting bare root trees is probably easier than planting containerized plants because you don't have to dig a very big hole. Cut the plants back before you plant them. This is really important because the plants don't have a big root system to support a lot of foliage in the spring. It will also make the plants more compact and bushier. 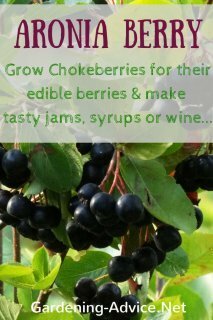 So don't hesitate to get your secateurs out! Step 1: Prepare the ground by removing weeds or grass sod. Step 2: Dig a large enough hole to fit the roots comfortably. You should be able to spread the roots out so they don't end up all in the same spot. Step 3: Plant the shrub or tree at the same height as before and make sure you don't plant them too deep or too high. If you plant a tree, insert a stake into the hole before planting so you don't damage the roots. Mix in some good compost if your soil is not of good quality. Step 4: Firm the soil gently around the roots. There is no need for fertilizer at this time of the year because the plants will not grow until spring. You can feed the plants later on. Step 5: Don'forget to water them in. This helps to get the roots into contact with the soil and fills up air pockets. In the spring you have to make sure that they are well watered until they are established with a good root system. A layer of mulch will help to keep the moisture in the soil and prevent drying out. Make sure to keep grass and weeds away around your new plants. 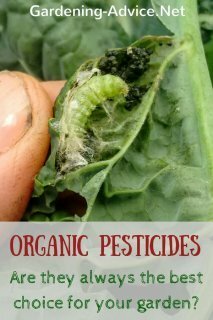 Give them a light feeding with a general organic fertilizer or compost once they start growing new shoots and leaves. Growing Potatoes In Containers is great fun. This simple way of growing potatoes can be done on the patio, on balconies or backyard. Harvest loads of delicious tubers from a potato planter.